Bonnie Ryan with her beloved dad, Gerry, and older sister Lottie. 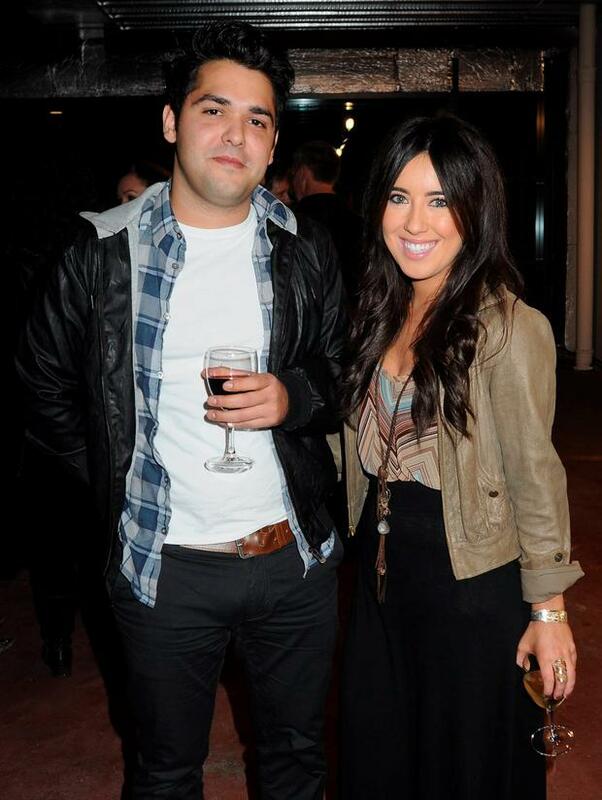 RTE DJ Lottie Ryan will walk up the aisle for a second time this Saturday, Independent.ie can reveal. The popular broadcaster (31), who wed long-term love Fabio Aprile exchanged vows in a low-key ceremony earlier this year, but they're planning a more lavish celebration in Italy this weekend - a fitting location given Aprile's Italian roots and the obvious picturesque setting. Ryan is famously private when it comes to discussing her personal life, she only revealed her engagement months after the fact and chose her employer, 2fm, to announce her wedding, saying in March: "It was awesome, it was really good fun. It was very small, just my family and his family, so it was enough. We had a ball, it was great." Details of the big day were kept under lock and key and that's the same protocol for this weekend's celebrations - she has declined selling her wedding images to a glossy magazine and won't be issuing any official images, while it's expected guests will also be under a social media ban. 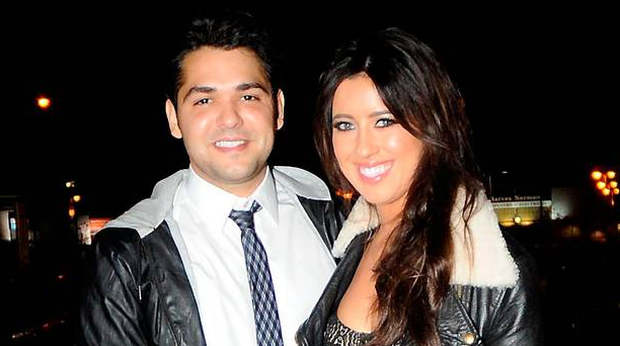 Lottie has been seeing Fabio for 12 years and he is credited as being a pillar of strength for her after her father Gerry Ryan's death in 2010. In a rare interview, her mother Morah said the family was "very emotional" for the Irish ceremony, where it's believed her younger brother Rex walked her up the aisle and will have the honour of doing so again on Saturday. "We were all very emotional on the day. I didn't think we would be, but Fabio's been around a long time," she said. "It was great and I'm delighted for them both." Meanwhile, Lottie, who hosts the Early Early Breakfast Show on 2FM every Saturday and Sunday from 6am to 7am, as well as contributing to showbiz news slots throughout the day, said she was brought up with a strong work ethic and previously hit out at critics who say she's a product of her late father's success. "I guess it’s funny to me at this point because I think it’s a fairly normal thing to be in the same job as one of your parents. If you have a parent who is very passionate about his or her job, it’s bound to rub off on the kids," she said last year. Lottie graduated with a degree in Journalism and Video Media from Griffith College in 2008 and revealed that she has worked hard in internships and entry level positions to get where she is now. Honestly, I think other people think about it way more than I do. I only ever believed in one way of getting to where I wanted to go, and that’s hard work and dedication. "I know people might think that it might be easier for me, but it might have been a lot harder for me in a lot of ways as well – if I was going to fall then I was going to fall a lot harder than somebody else because people might have been waiting for it."